Today i will show you new model of SMEG toaster: Jack Union. 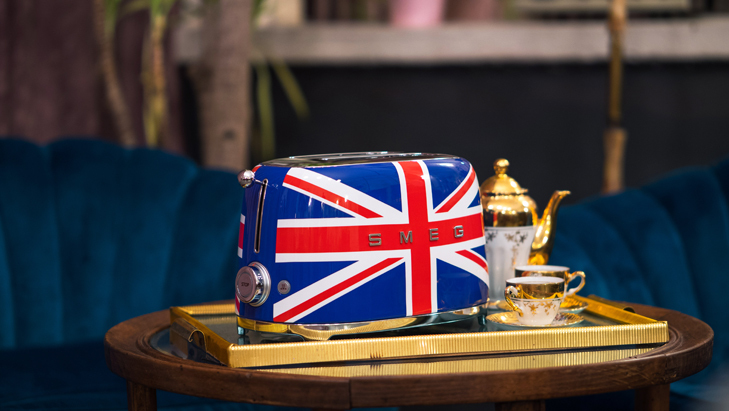 Iconic, fun and trendy, we have always known it as one of the cult products of the Smeg 50’s style small domestic appliances line: now the toaster is ready to surprise once again with a version that appeals to its international spirit and delivers a very British look. 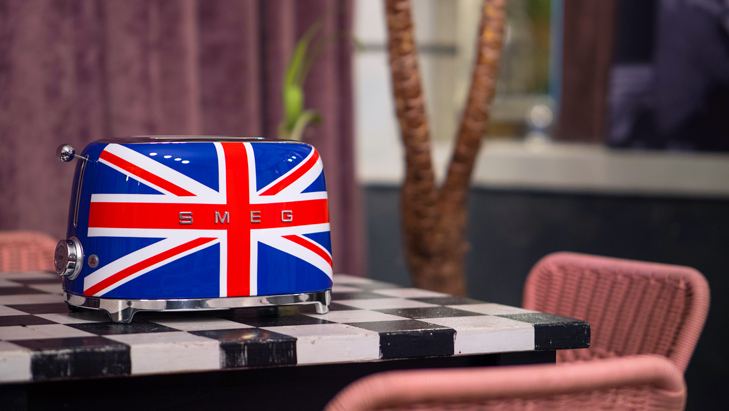 The new addition confirms the value of this product as an object to put on display, perfect in any environment and with a quirk that is typical of all Smeg home appliances. 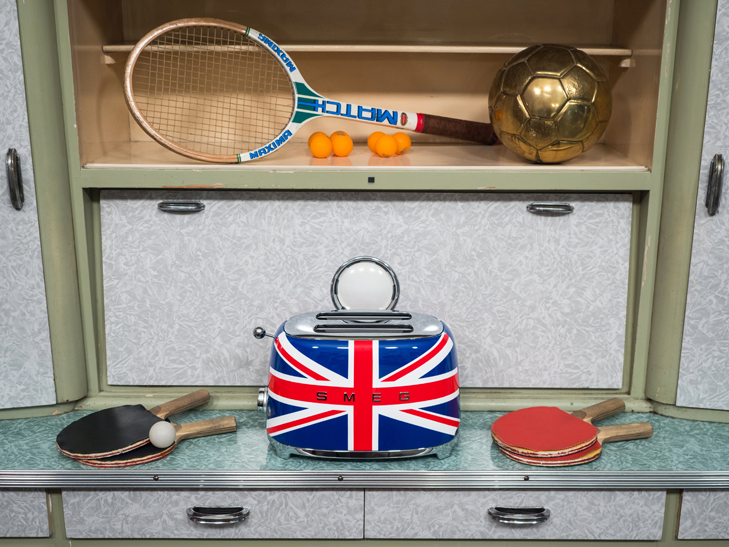 Uniqueness and versatility come together creating a narrative made of different spaces and moods, in which the two-slice model of the Union Jack toaster perfectly interprets the style and dispositions of those who work or live in the different spaces. 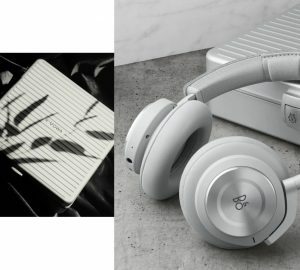 Including, of course, a space dedicated to music, in which creativity and freedom of interpretation create the ideal context for the product, exalting its “pop” soul. The historic Esagono recording studio is an exceptional setting. 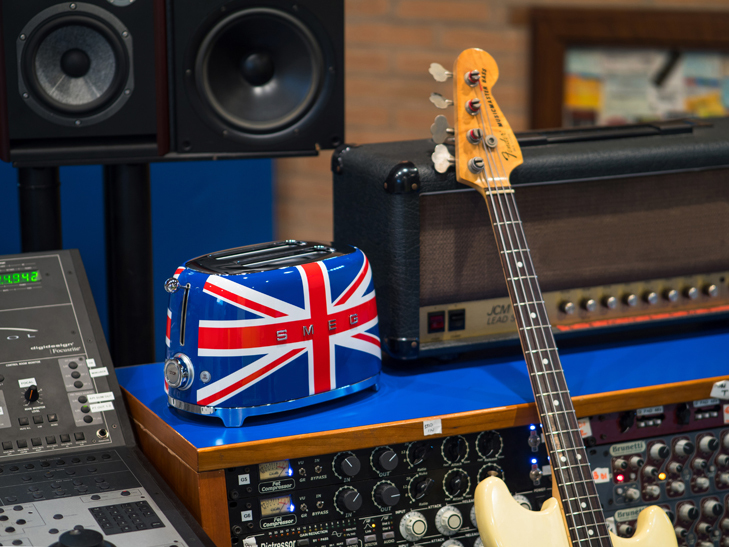 Despite being located in the heart of Emilia’s countryside, a place close to Smeg’s heart, the studio has a strong cosmopolitan spirit, thanks to decades of collaboration with Italian and international artists. 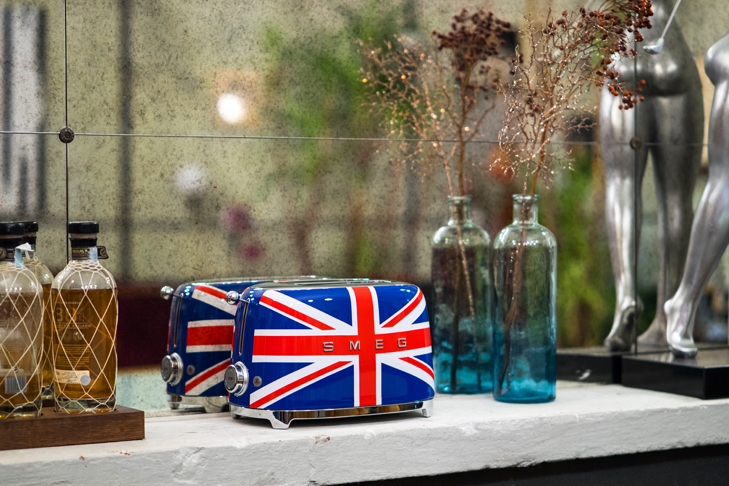 Here, among musical instruments, consoles and microphones, the Smeg Union Jack toaster finds its ideal dimension, in a context that perfectly interprets the product’s spirit and its ability to meet the style and functionality needs of a space that is lived intensely. 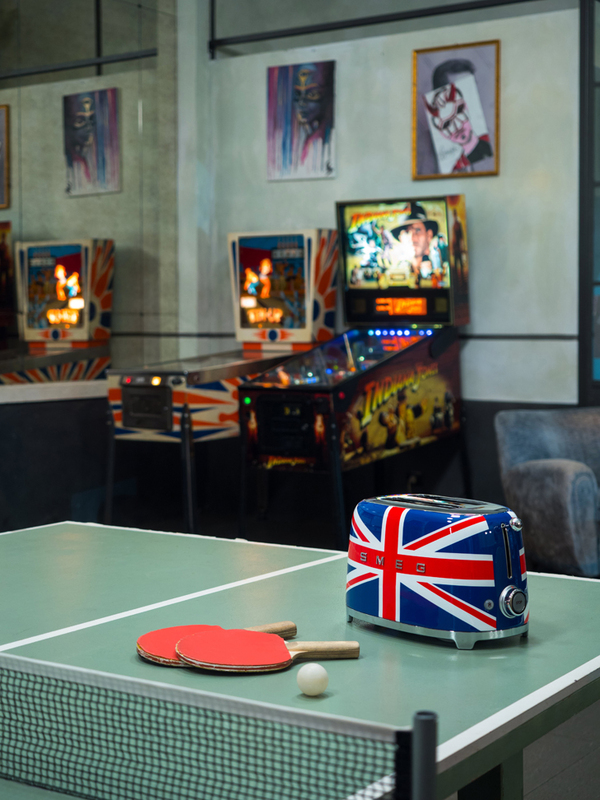 Vintage atmosphere, a blend of past and present, where the elegance of the formal rooms meets the playful spirit of a games room with a ping pong table, flipper, video game and a pool table. 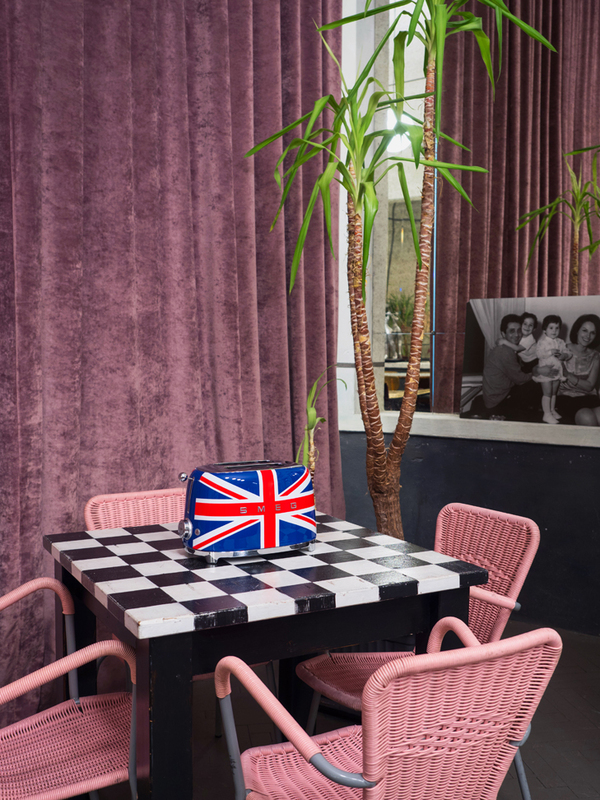 A varied and suggestive location is the Apollo, an iconic venue in Milan, partly club, partly restaurant, partly disco, but mainly home.Here, the familiar warmth of every room blends with another defining element of the product’s versatility: the iconic design in its international version with a very British look. 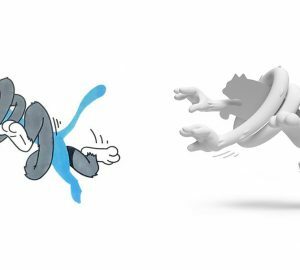 The product pleasantly surprises when featured next to a porcelain tea set and draws smiles when it appears on a ping-pong table, with which it shares its playful and unconventional spirit. 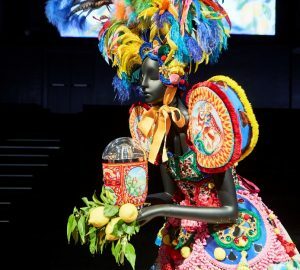 A varied and suggestive location is the Apollo, an iconic venue in Milan, partly club, partly restaurant, partly disco, but mainly home. 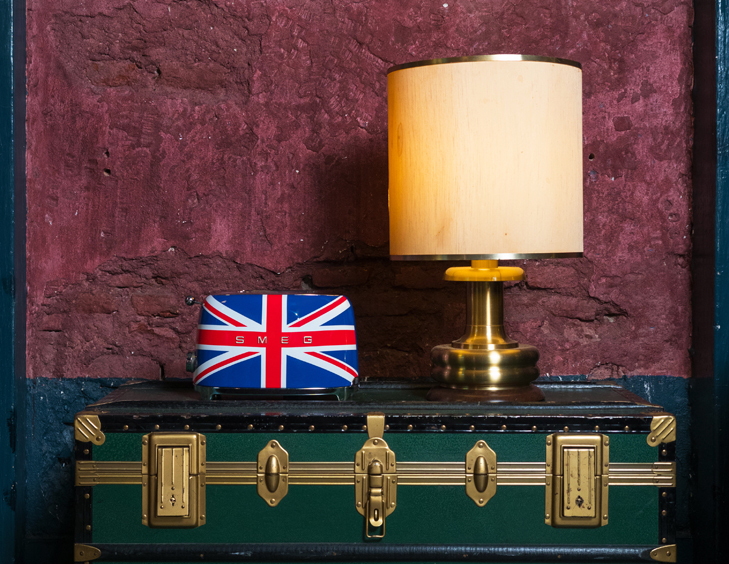 Here, the familiar warmth of every room blends with another defining element of the product’s versatility: the iconic design in its international version with a very British look. 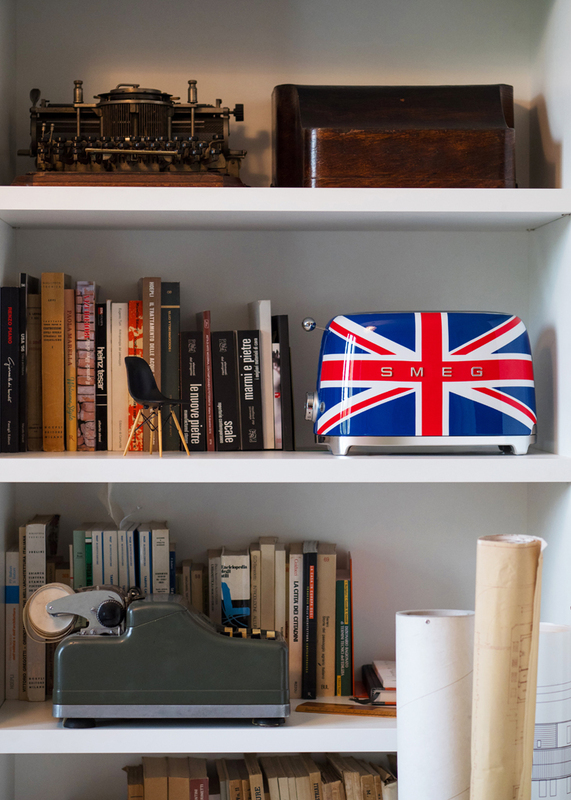 The outstanding location is Studio Tenca & Associati, founded by architect Emilio Tenca, with which Smeg shares certain DNA traits, made of a constant dialogue between past, present and future: here, vintage style furniture and old tools feature side by side with contemporary elements, creating the perfect contrast for the sleek and rounded lines of the Union Jack toaster. 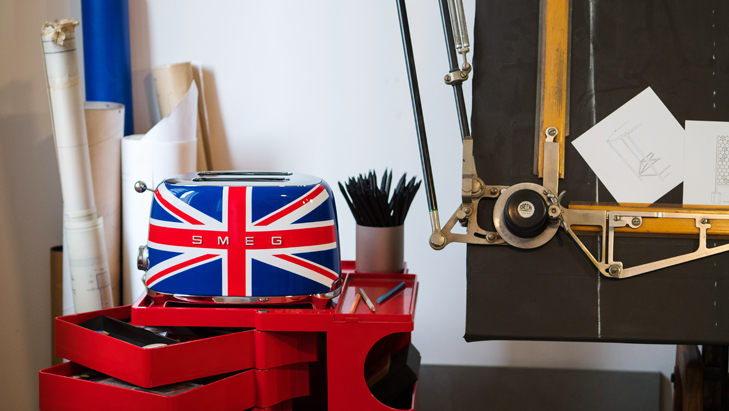 The Union Jack toaster (two-slice model) proves its ability to adapt to the clean and functional style of the practice, ticking both the usability and aesthetics boxes. 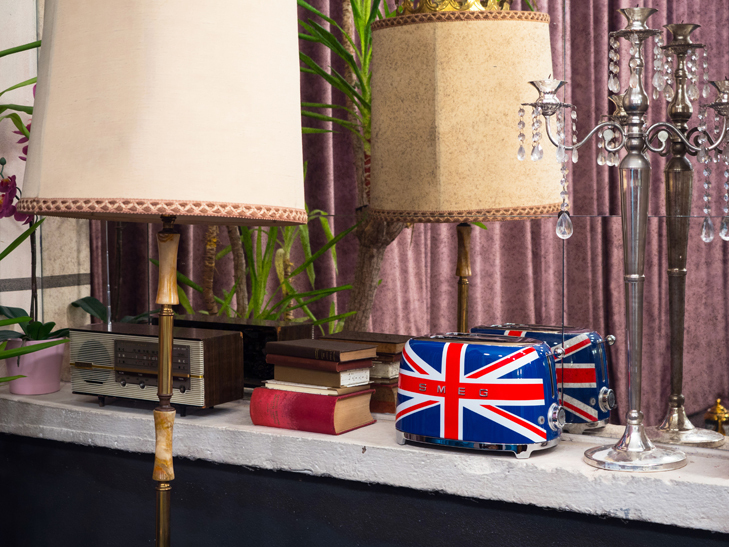 Once again, this location, highlight the versatility of the product, here as in any home, where it complements the style of each different environment.